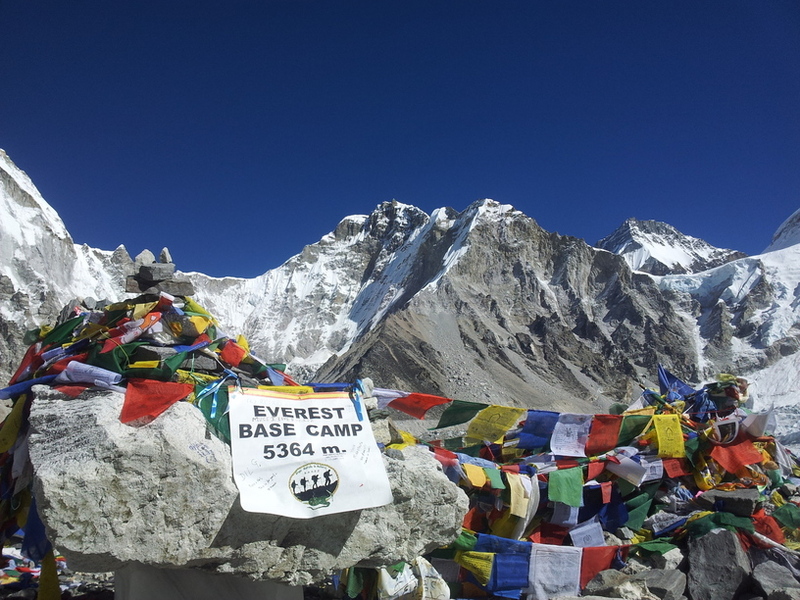 Everest Base Camp trek is an astounding trek to the base of the highest peak of the world Mr. Everest (8,850 m.). The trekking route goes through Sagarmatha National park which is a listed the world heritage site. 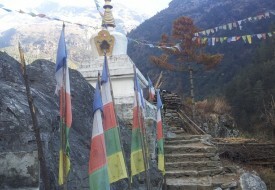 The settlement is dominated by Sherpa people, and old Buddhist Monasteries are found in plenty in this area. Since it is a high-altitude and adventurous trek, one going on this trek should be physically sound. As straight climbing can be harmful, trekkers are advised to ensure some days for acclimatization so that they can enjoy their holiday without falling ill. The trip starts by flying to Lukla Tenzing Norgay Airport from Kathmandu. The airport is named after Tenzing Norgay Sherpa who was first climber to reach Mt. Everest together with Edmund Hillary in 1953. 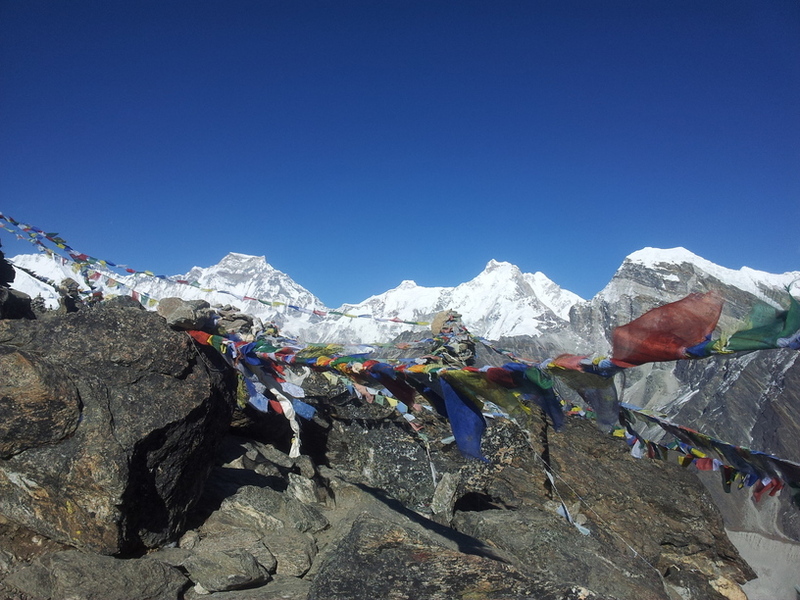 Everest Base Camp Trek's itinerary includes Kalapathher 5,550 m. from where you can enjoy with panoramic view of Mt. Everest, Mt. Lotse, Mt. Nuptse, Mt. Pumari and many others mountains. 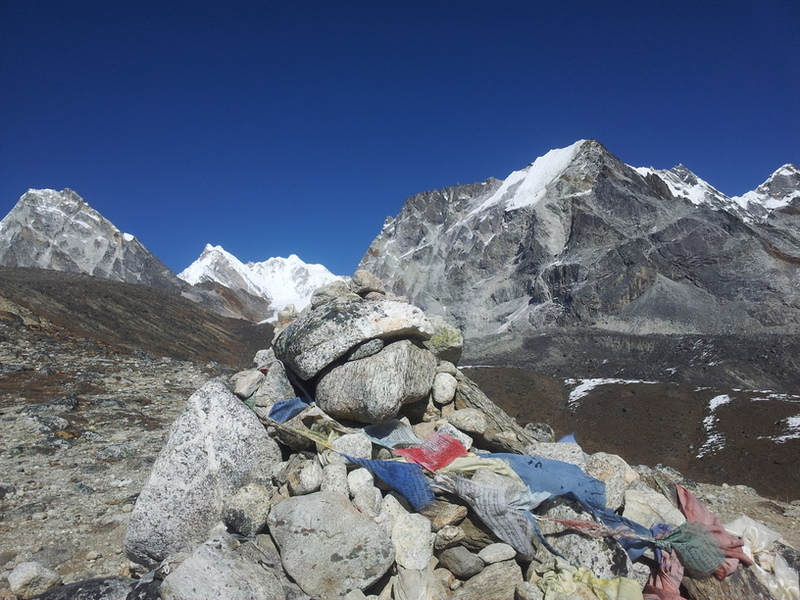 The farthest point of this trek is Khumbu icefall and Everest base camp. On the route, Namche 3,535 m., Tengboche 3,870 m., Dengboche 4,400 m., Loubche 4, 900 m., Goreshep 5,170 m. can be scrutinized. 14 days itinerary is recommended. Rhododendron flower Musk dear mountain Thar. Day-16, Drive to International Airport and Departure.